Pull tab lesah designed for the dog training. 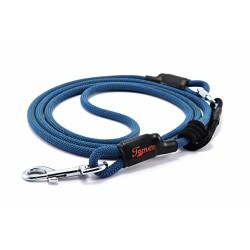 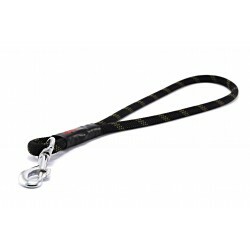 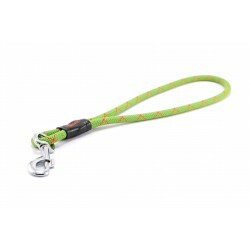 Teach your dog to walk on leash - this short leash enables to easily control your dog. 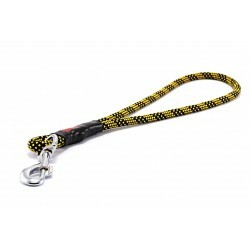 Lenght is 50 cm. 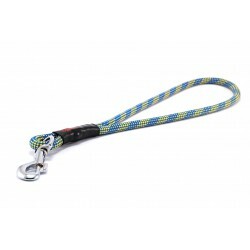 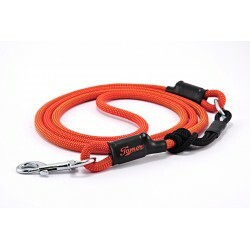 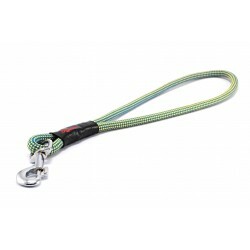 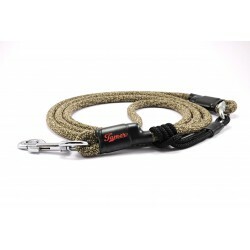 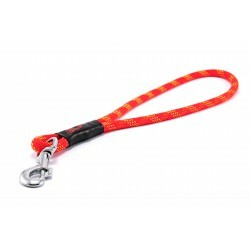 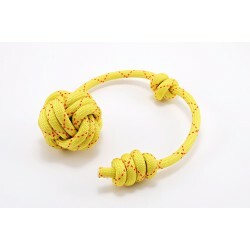 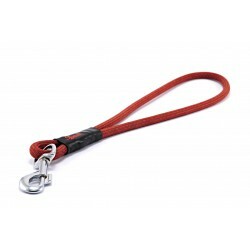 A short dog-to-hand guide with a carbine is made with a polyamide rope. Suitable for larger breeds of dogs.